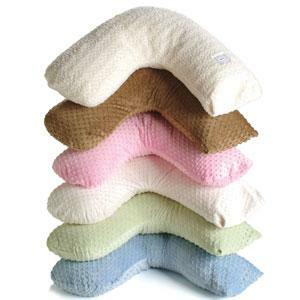 Continue to scroll down for more colors and patters of the Bosom Baby Nursing Pillows! Don't be mistaken to believe all nursing pillows are the same! Use during your Pregnancy for comfort! This is the Cadillac of Breastfeeding Pillows! With the V shape, it provides for easier positioning in the clutch/football and cradle hold and it is not binding to the abdomen. 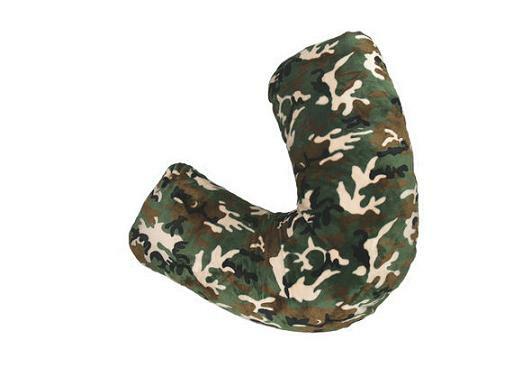 The incredible softness of the pillow and luscious feel of the fabrics makes this my favorite of all nursing pillows. The colors are so beautiful....the flannel is soft to the touch, but the Velour pillows have the most luxurious feel.